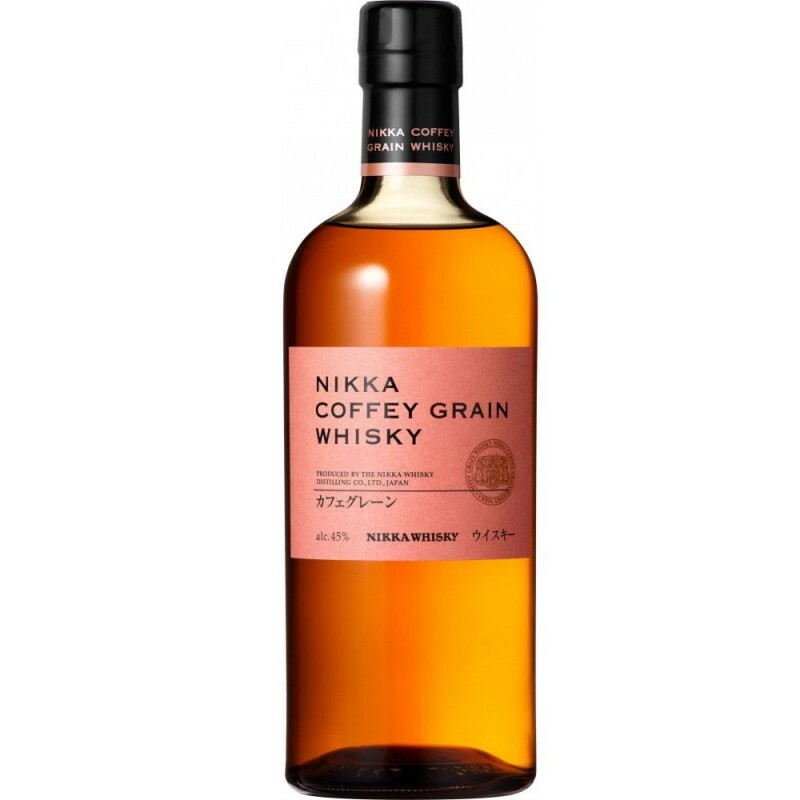 Nikka Coffey Grain is whisky made mainly from corn, distilled with a pot still, the type Coffey,stills and Coffey were invented by the irish Aeneas Coffey in the 30 years of the Nineteenth century and are still widely used, especially for the production of grain whisky or the whiskey of the americans. The nose is sweet with notes of vanilla, corn, spices and tropical fruits. On the palate there is a good sweetness with notes of melon, grapefruit, vanilla, biscuits and hints of citrus. federico f. on 07/24/2017 Prodotto di Nikk(i)a eccezionale ; sembra un bourbon ma con maggiore equilibrio , con un profumo netto di vaniglia che rimane anche in bocca e un boquet di profumi di rara eleganza.